Free scoop? Count us in! To celebrate the release of its new homemade gelato, Peterbrooke Chocolatier is offering free scoops in July! 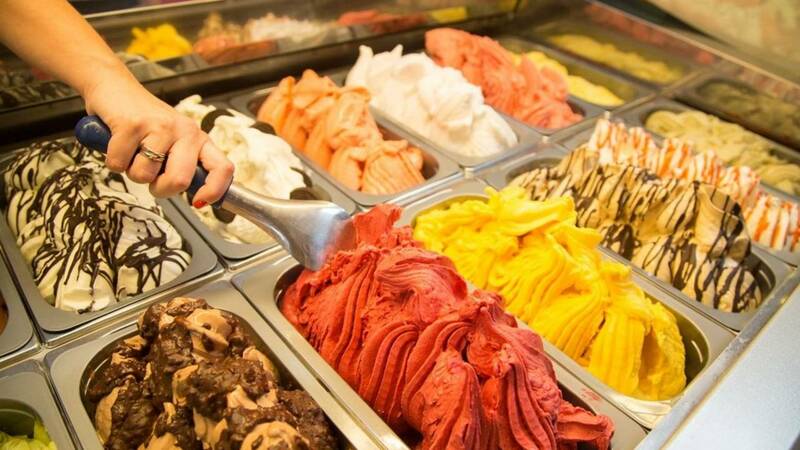 That's right, every Wednesday in July guests will get one free scoop of Gelato! Did you hear that?! FREE scoop EVERY Wednesday in JULY! Peterbrooke Chocolatier has over ten locations in our area.